Pet Friendly Pool.  Fitness Center.  Tanning.  Theater. ⌨ Computer Lab.  Furnished. 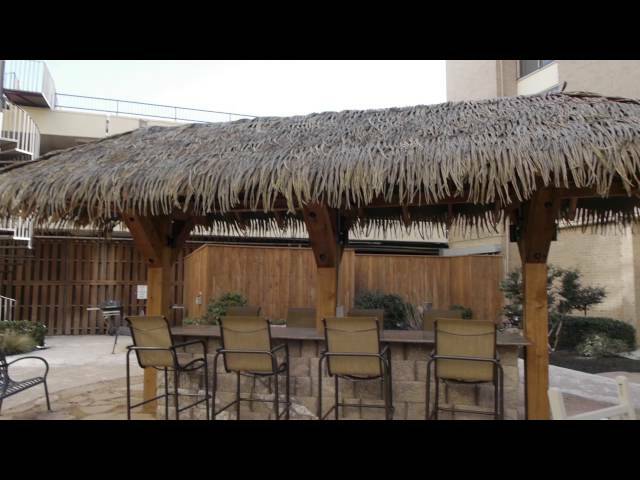 Right across from Texas Tech University, U Lofts is a great location for any Texas Tech Student. Yes they have two swimming Pools, a Fitness Center, a theater, stand up tanning, computer lab and a parking garage. All utilities included no caps. You can even get fully Furnished apartments with leather couches.